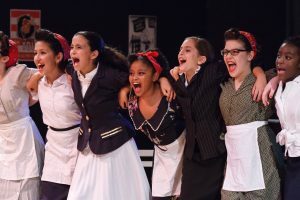 The University Center for the Performing Arts Summer Camp is South Florida’s original performing arts camp. Specifically designed to develop a child’s individual talent while broadening his or her understanding and ability in all areas of the performing arts, the camp offers serious fun loving children and teens intensive daily training in an environment of high energy, fun and excitement. Now also offering a DANCE CAMP INTENSIVE with classical ballet, modern, tap, contemporary, technique classes in leaps/turns/kicks and so much more! Inquire within! 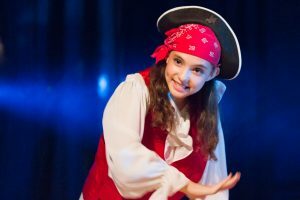 Our Performing Arts Summer Camp is specifically designed to develop each child’s talent while broadening his or her understanding and ability in all areas of the performing arts. Because we offer limited enrollment, each child is given individual attention by our faculty of Resident Artists. The camp offers motivated, fun loving children and teens intensive daily training in an environment of high energy, fun and excitement. Campers will also experience first hand the thrill of being in a musical theater production. 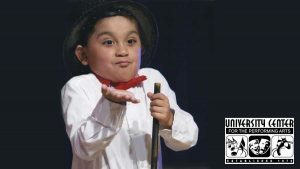 Voted best performing arts classes in Broward County by South Florida Parenting Magazine, the University Center for the Performing Arts has been South Florida’s premier performing arts school for 36 years and is proud to offer the best value for the finest performing arts education available in the area. Before care and after care available (8:00 am before care, up to 6 pm after care) Inquire when registering – daily rates or per session rates! ALL NEW ADULT CLASSES at UCPA!